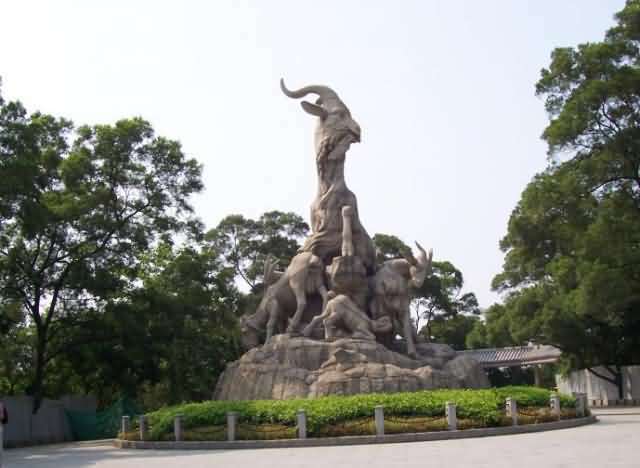 With an area of 130 hectares, Xiangjiang Safari Park is the biggest animal theme park in Asia. 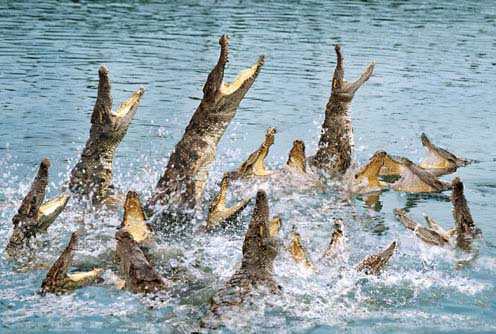 There are more than 400 species and more than 40000 rare birds and animals in the park. 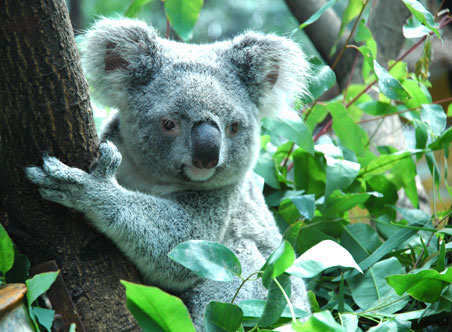 The park has the most species and the largest amount of animals and is the only safari park that has koala, white tiger, white lion, white kangaroo, and anteater and Malay tapir. 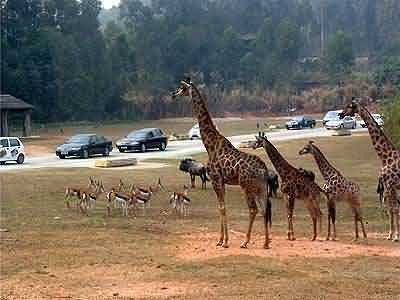 Known as the paradise of animals, Xiangjiang Safari Park has many species of animals. 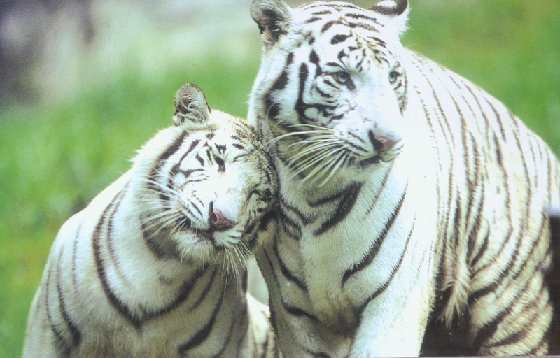 It has the largest species group of White Tiger in a quantity of over 100; and more than 460 kinds of rare animals. 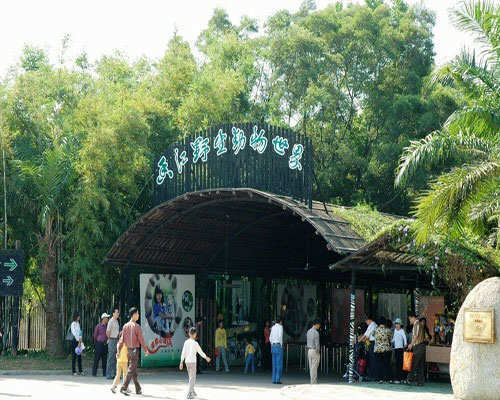 Xiangjiang Safari Park is also the paradise of plants. 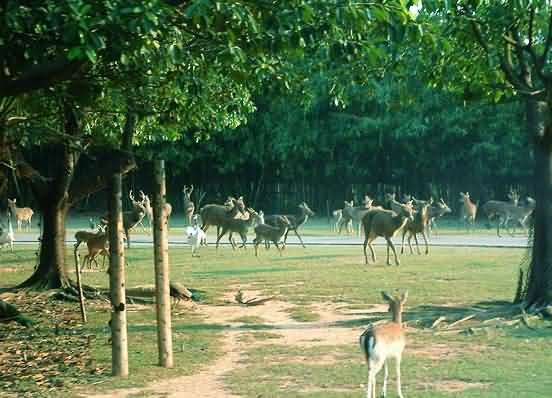 A large area of green plants makes the park filled with fresh air which becomes a scenic spot to prevent sunstroke in summer. The park is divided into two areas which are ambulation area and driving area. 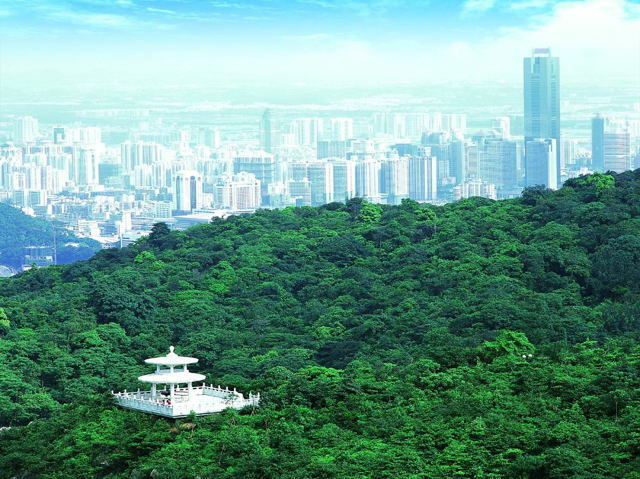 With an area of 1 million ㎡, the driving area is the first area which provides the mode of visiting by driving in China. Tourists can drive by themselves or take a small train to the Asian grassland and jungles to experience the wild life together with the white tigers and giraffes. 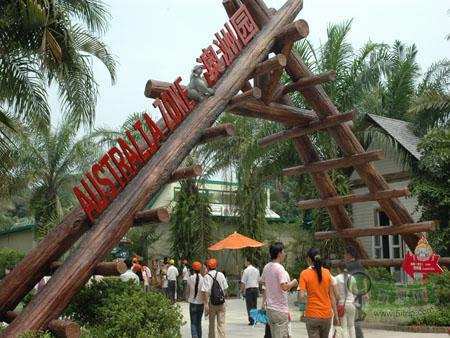 Located in the center of Xiangjiang Safari Park, the Australian Park is the most luxury animal park in the world. The only koala twins in the world and the biggest kangaroo can be seen in the park. In Australian Park, you can also experience the Australian culture by making Australian crafts by yourself. White tigers are the most precious animals in the park. 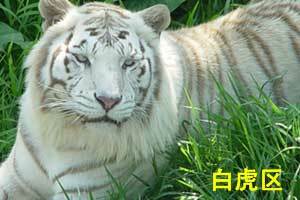 Now Xiangjiang Safari Park has become the largest white tiger breed base of China. There are more than 100 white tigers in the park, about half of the total number in the world. 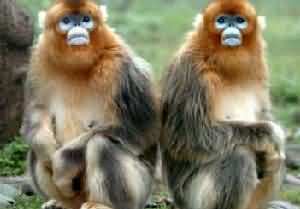 The national treasures pandas and Snub-nosed Monkeys are lived in the park. 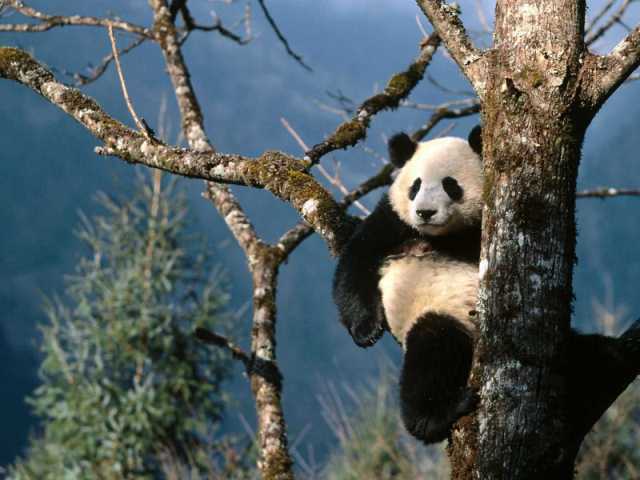 It has the best Panda park in the world with 5 giant pandas.